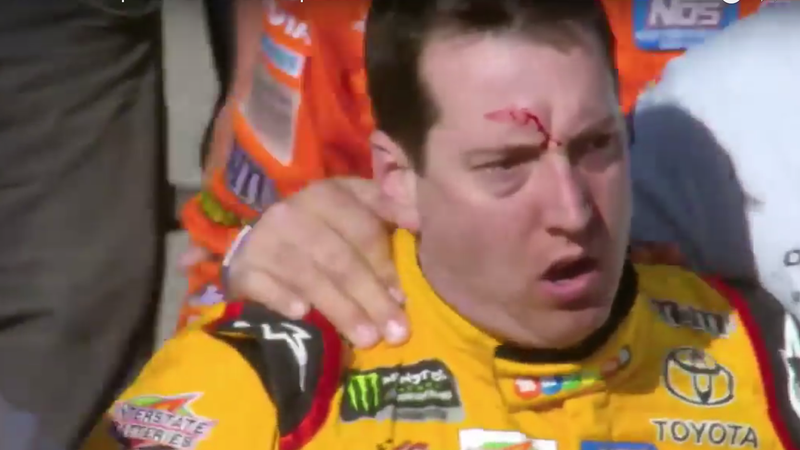 Candymaker Mars, Inc., a #brand that serves as the primary sponsor for Kyle Busch’s NASCAR Cup car, voiced their displeasure with Busch for starting a fight at Las Vegas Motor Speedway. That’s rich, because they’ve never remarked on any first grader who’s ever been elbowed in the stomach over a pack of Skittles. 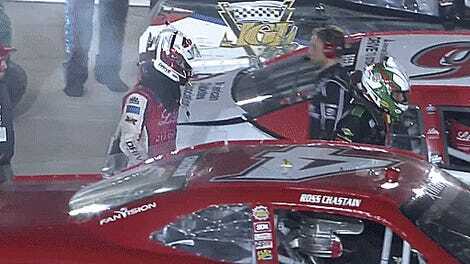 Busch threw a punch at Logano after a collision between the two on the last lap of the race sent Busch sliding out of control into pit lane. While it’s certainly unprofessional for a grown man to throw punches over a racing incident, punching a dude is the most widely accepted method for reestablishing dominance over Mrs. Dulak’s second grade class after some snot-nosed kid attempts to steal your Snickers. This is not the first time Mars, a frequent source of brutal fights over Halloween hauls, has taken issue with Busch’s behavior on track. 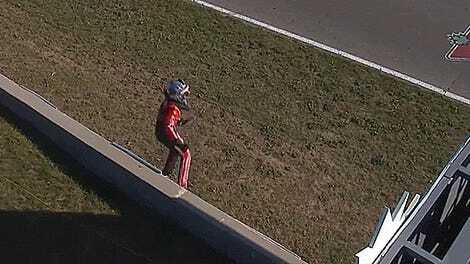 The confectioners withdrew their primary sponsorship of Busch for the last two races of 2011 following a Camping World Truck Series incident where Busch intentionally wrecked Ron Hornaday Jr., according to NBC Sports. 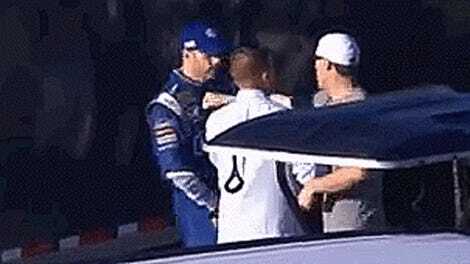 While the incident remains under review, NASCAR is unlikely to penalize either the on-track incident or the fight that happened afterwards, per NBC Sports. NASCAR executive vice president and chief racing development officer Steve O’Donnell told SiriusXM NASCAR Radio that the series will bring both drivers together to talk things over before the next race, not unlike the way your babysitter smoothed things out after Chandler started screaming at you over a Twix bar she thought was hers.